Down an unassuming alley of the bustling Melbourne metropolis, standing above the hulking form of an aged electrical substation, a final vanguard of futurism remains. Named for visionary Frenchman André-Marie Ampère, Bar Ampere honours those who dreamt unshackled by the binds of their time. Rejecting normal dining convention, food and drink is provided from 4pm until 3am. The vulgarities of utensil wastage are eliminated by the solitary Splayd provided to diners while they sup on the newest of culinary innovations, matched with an unsurpassed range of aperitifs, absinthes, wines and cocktails. Our Swamp Room caters for up to 45 people and is available 7 nights a week till 3am with a full offering of food and beverages. For those with a love of innovation and just a dash of irreverence, we are looking for the like-minded. Gin Palace and Bar Ampere form the Gin Land collective. The creations/children of bar impresario Vernon Chalker, each venue retains its own unique flair whilst upholding the highest standards of the hospitality industry. Gin Palace – The eldest sibling of the brood, Gin Palace slinked onto the Melbourne subconscious in 1997 and has since earned its place as a mainstay on the scene. 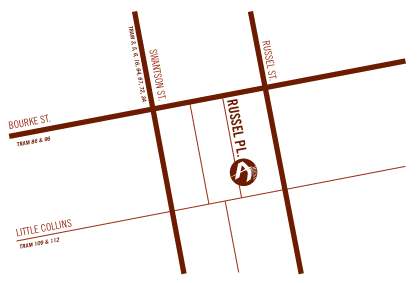 Inspired by the laneway drinking dens of the old world, Gin Palace provides a subterranean haven for those in search of distinguished debauchery and a mean/magnificent martini. Bar Ampere – The newest member of the clan, Bar Ampere carries a sophistication belying its young age. Imbued with the spirit of the European Futurism movement, Bar Ampere possesses a formidable selection of aperitifs and digestifs, matched with a novel menu available from breakfast ‘till close. 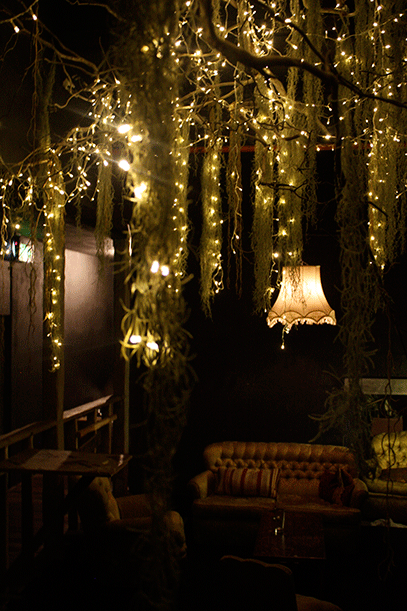 Lurking behind Bar Ampere, patrons may also stumble across the enigmatic Swamp Room, linking Ampere to Gin Palace. The venues of Gin Land are nationally renowned; consistently setting the benchmark for hospitality. Our customer service is unsurpassed; every visitor can expect a truly memorable experience provided by the most highly skilled innovators in the business. Staff at any one of the Gin Land venues will gain the highest standard of industry training in an enthusiastic and dynamic environment. A genuine love for what we do imbues every level of our operation, creating a unique community of like-minded employees.